In this WiAP webinar “The Power of Positive Leadership” participants will learn insights, views, and tips about positive leadership. In this WiAP webinar “Negotiating with impact in the energy sector” participants will learn ways to effectively prepare for negotiations. Where are the women in the energy sector? 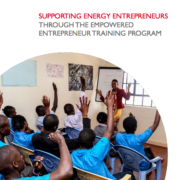 This case study will explore the training, distribution and support model employed by LivelyHoods, highlighting the accomplishments, challenges and lessons learned along the way. 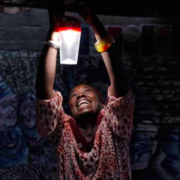 The goal is to provide evidence of the vital role of women in clean energy initiatives, allowing for the prioritization of their involvement across the household clean energy value chain. 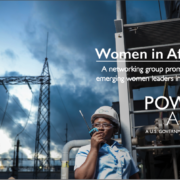 “The gender and energy nexus in urban settings” is the fourth in the AGENT Energy series of webinars. 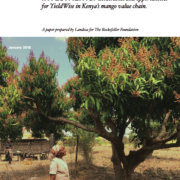 his paper explores the implications of Kenya’s land tenure situation on the Rockefeller Foundation’s Yieldwise Initiative in the Kenyan mango value chain. “Energizing Equality” is the first in the AGENT Energy series of webinars. Women play a critical role in the cookstove value chain because of their central responsibility for managing household energy. 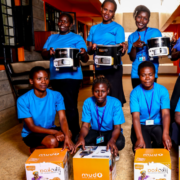 As primary users of household energy products, such as cleaner cookstoves, women can catalyze the market as micro-entrepreneurs and small-sized enterprise owners through the distribution and delivery of clean energy technologies and after-sales services. However, they need proper support for their role as cookstove entrepreneurs. 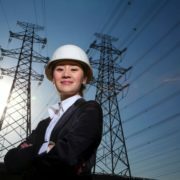 This webinar recording, “Addressing gender considerations in large-scale energy infrastructure polices and project development” is part of the GECCO Energy Webinar Series. 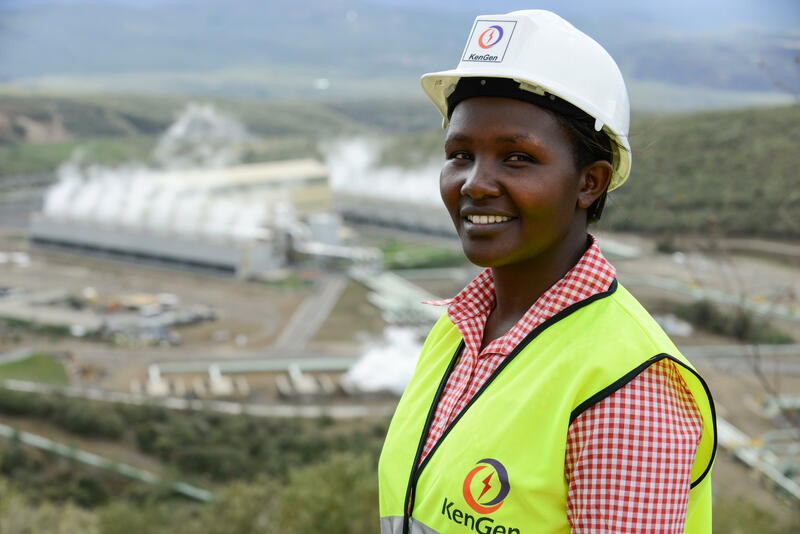 The paper aims to discuss in general the role geothermal energy should play in mitigation and adaptation to climate change in Kenya and how its utilization can meet different gender economic requirements at the micro-level.